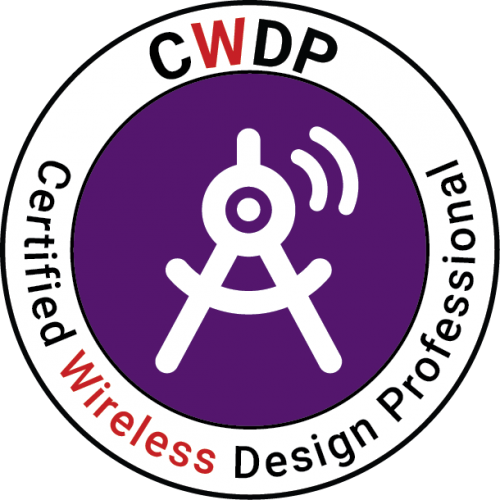 Past my CWDP certification at 13/10 ;). So tru what you describe in your blog. My next focus is CWSP. CWNE is the ultimate goal. Good luck! Congratulations! And thanks for reading! Thanks for this - going after my CWDP at the end of the month! Where did you buy your book? Good luck! I'm a big Kindle user, so I get all of mine off of Amazon.